We installed this Garage Door in Crookes Sheffield over the Christmas period. The door is a Fort Vertical Side hinged Garage Door. We also colour matched the garage door with the front door. 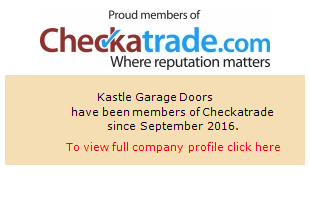 Are you looking for a new Garage Door Replacement in Crookes Sheffield? Contact us today for a Free No obligation Quotation!